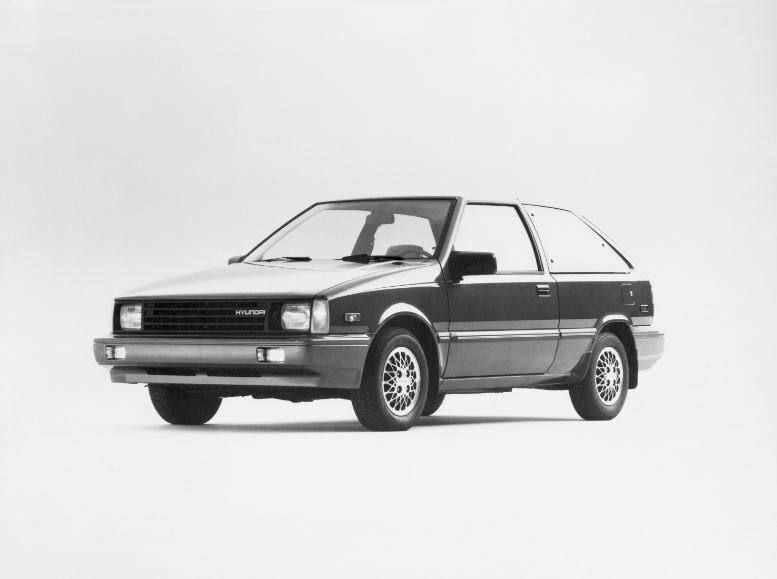 Hyundai entered the United States market in 1986 with the subcompact Excel, and with very little awareness of the Hyundai brand or its products, customer response was immediate — Hyundai sold 168,882 Excels right out of the gate. 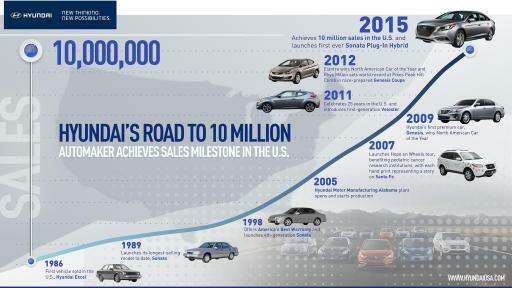 Within seven months, Hyundai sold its 100,000th Excel, helping to set an industry record for the most first-year sales for an import car company. Hyundai has since demonstrated its high-velocity growth by achieving increased year-over-year sales volume for the past seven consecutive years. Hyundai has been one of the fastest-growing automobile companies in America, due to its current lineup of Accent, Azera, Elantra, Equus, Genesis, Genesis Coupe, Santa Fe, Santa Fe Sport, Sonata,Sonata Hybrid, Sonata PHEV, Tucson and Veloster. 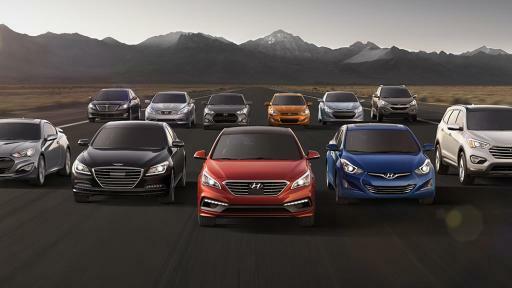 This diverse lineup incorporates new levels of quality, safety, performance and luxury, all while retaining Hyundai’s legacy for great value. 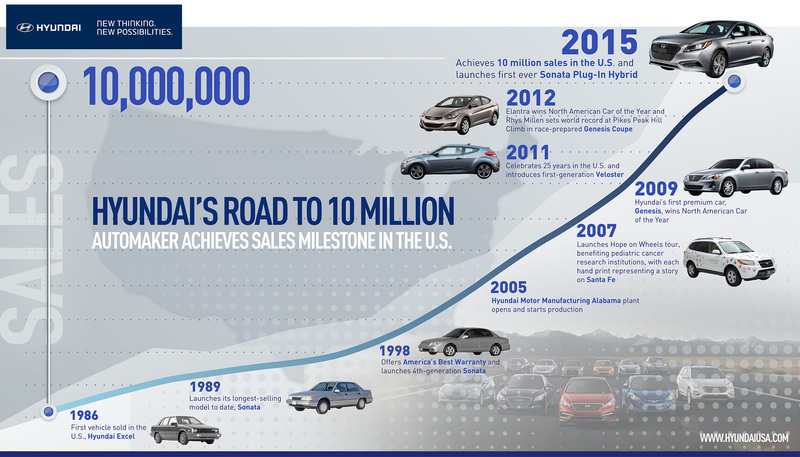 Ten years ago, Hyundai expanded its operations to include building cars in the United States when it opened the doors of its Hyundai Motor Manufacturing Alabama (HMMA) plant in 2005. 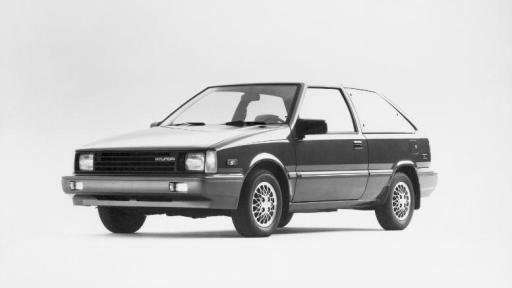 Through today, HMMA has built 2,660,314 vehicles, including two of Hyundai’s all-time best-selling models: Sonata, which comprises 64 percent of total production at HMMA, and Elantra with 23 percent. Hyundai shocked the automotive industry in 1998 when it introduced its warranty program, which is known today as Hyundai Assurance or America’s Best Warranty. All Hyundai vehicles sold in the United States are covered by the Hyundai Assurance program, which includes the 5-year/60,000 mile fully transferable bumper-to-bumper warranty, Hyundai’s 10-year/100,000 mile powertrain warranty and five years of complimentary Roadside Assistance. Hyundai also challenged the industry in 2011 with the introduction of Blue Link®, the telematics platform exclusive to Hyundai models.